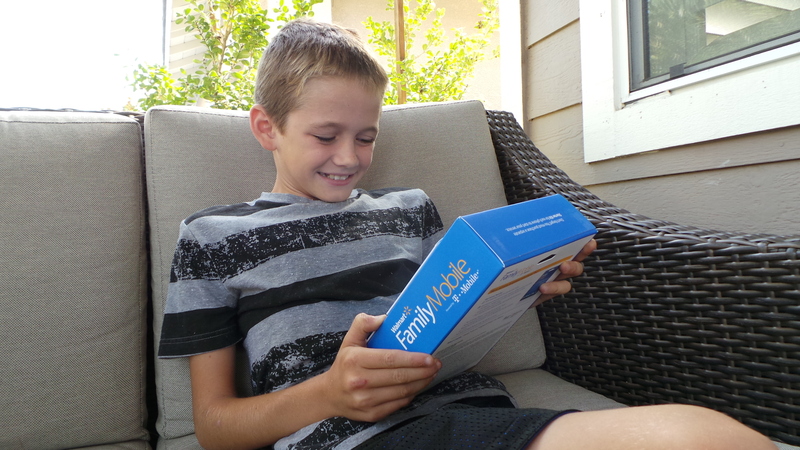 I can’t believe it that my oldest son is going to Junior High next month. When I was in grade school, Junior High was not until seventh grade, but I guess times have changed. My kids first started asking to get a cellphone when their peers were getting them as early as second grade. 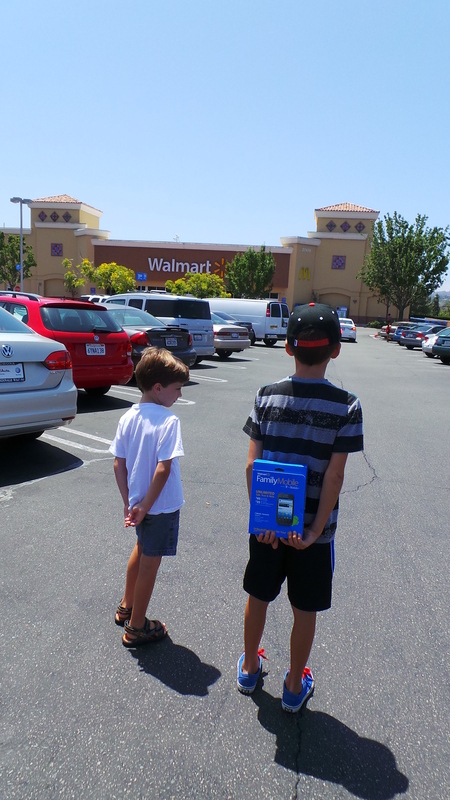 I always promised them they would get their first cellphone when starting Junior High. 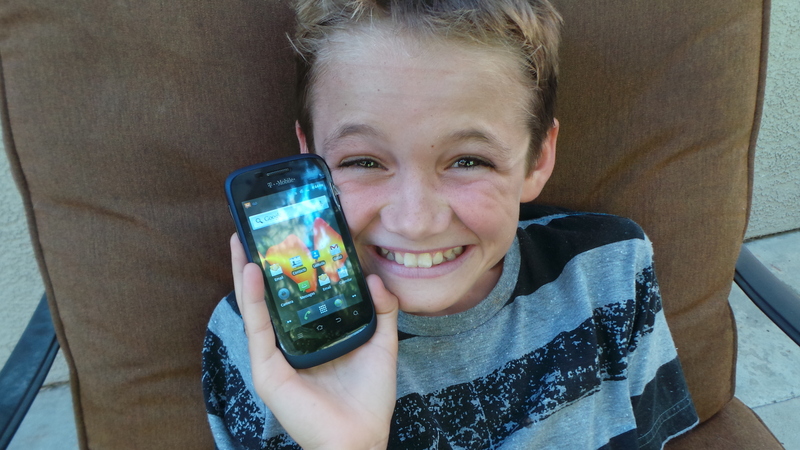 When I first started looking into getting my son his first cellphone it was overwhelming, and these are the three tips for getting your kid their first cellphone with the best wireless that I learned when shopping my son. Most of the kids in my kids school are carrying the newest version of iPhones. Although I would love to give my kids a $500 phone for their first phone, it is just not practical. When I think about the risks of them losing it, or having it stolen or broken, that is just too much of a financial risk for our family. 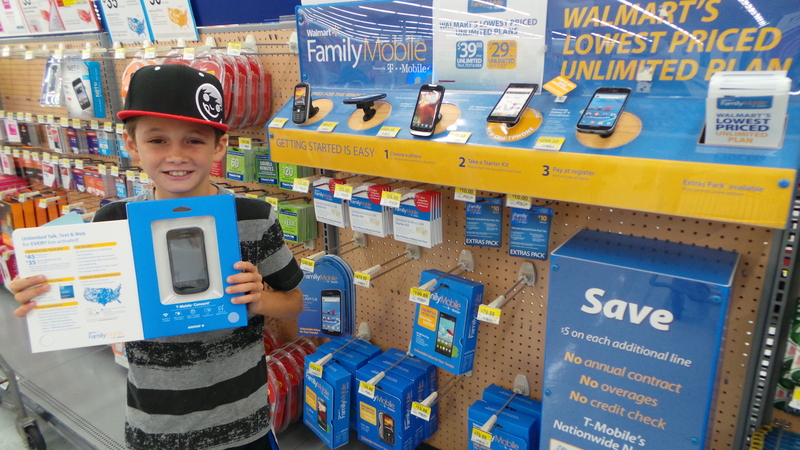 So, first I began to look for a “cool enough” smart phone that would not break the bank, and I found it at Walmart. 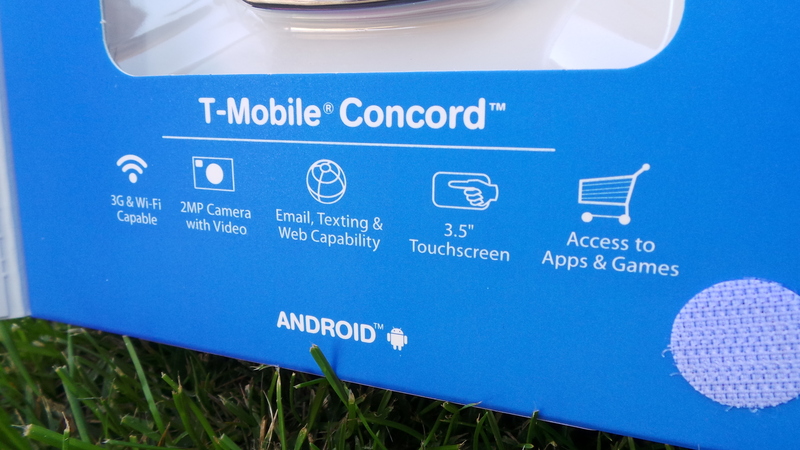 I purchased him the Concord phone that is on rollback at Walmart for $79.88 that was previously $99.88. 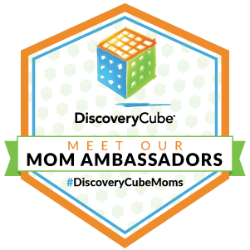 They also had the MyTouch devices at a great #FamilyMobileSaves price for a child’s first phone at $129.88 (previously $149.88). Second tip I have is to look for a plan that has unlimited text messages. All of my friends told me that kids are “text happy” and we will be charged for text messages even if they don’t send them. It was important to find a plan that has unlimited text so that we won’t be surprised with a giant bill. 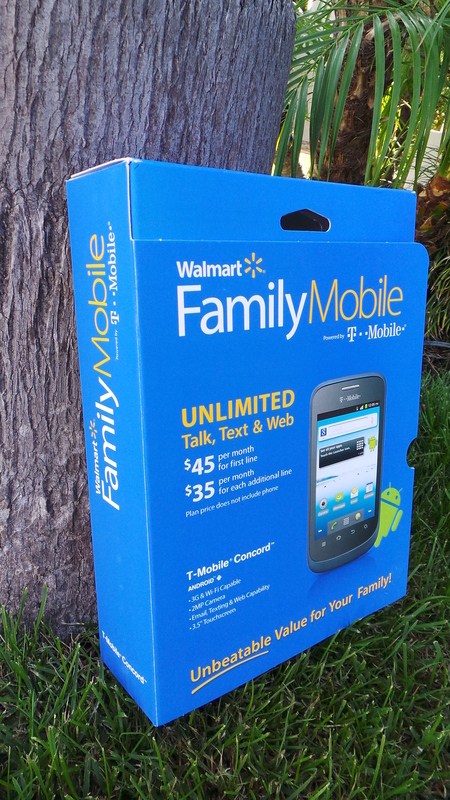 I found that the Walmart Family Mobile plan on rollback with unlimited talk, text and web for $39.88 or unlimited talk and text for $29.88. 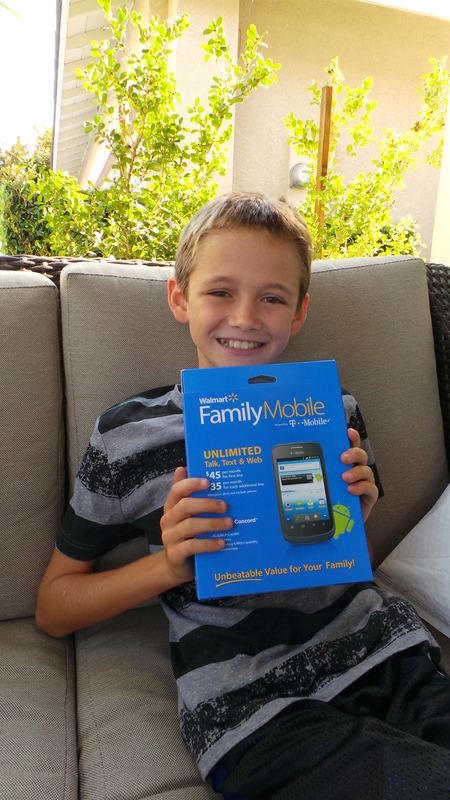 This is the perfect price for my sons first cellphone, plus I have online account management to help get information on his plan when I need it. The third tip is to find a service with a large mobile network. I want to be sure that my son will be able to get a hold of us if there is an emergency no matter where he is. The T-Mobile plan that we purchased through the Walmart Family Mobile plan has a coverage plan that reaches 280 million people. 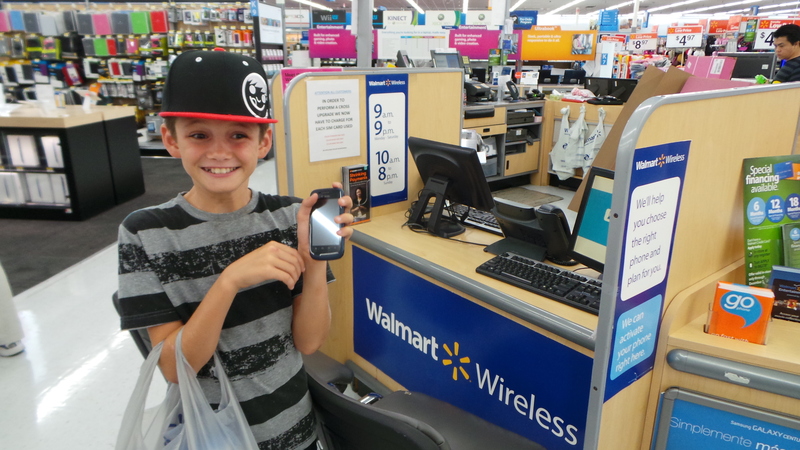 With the device, great plan coverage and plan pricing, the Walmart Family Mobile service is a great combo savings with the bonus of having no required contract. 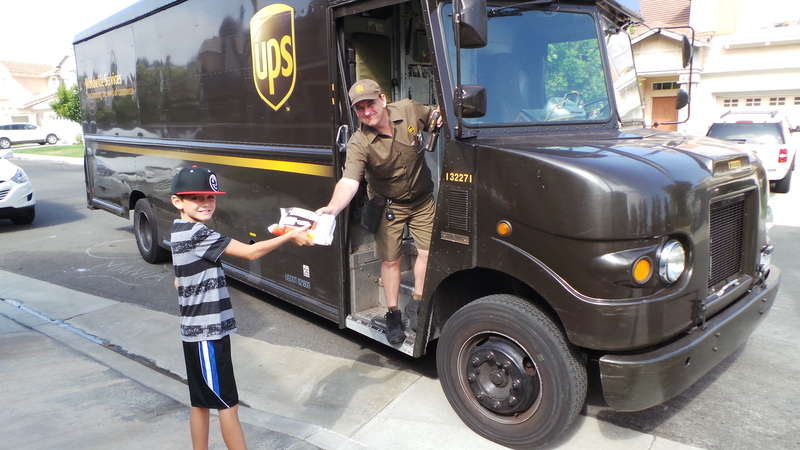 Andrew was overwhelmed with excitement when his first phone arrived from the UPS driver yesterday. 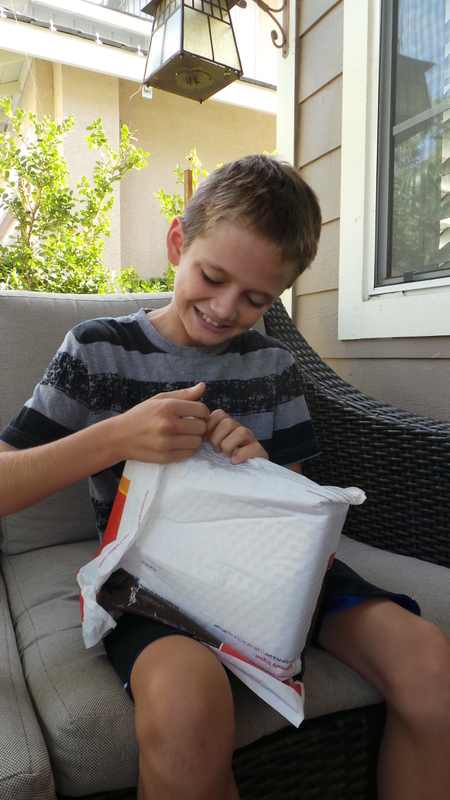 He tore into the package so fast, and we were off to Walmart to activate it. 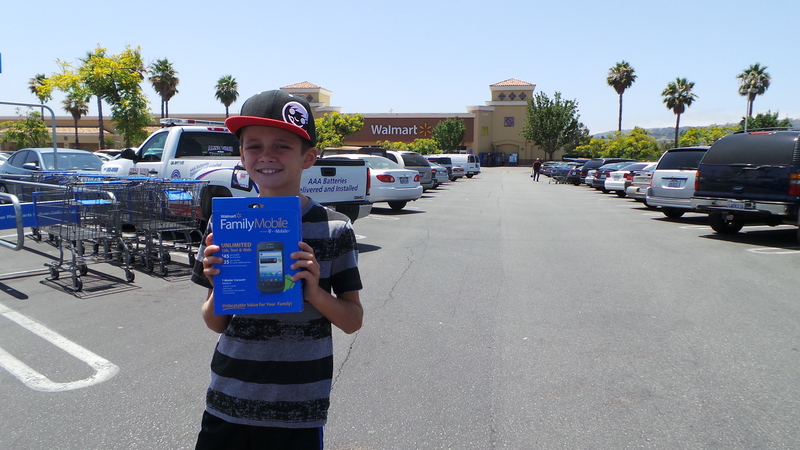 The Walmart employees were so helpful in educating me on what was the best plan for my son, and helping to show him how to use his new phone. They set-up the phone for him, and he was ready to start texting with his friends. 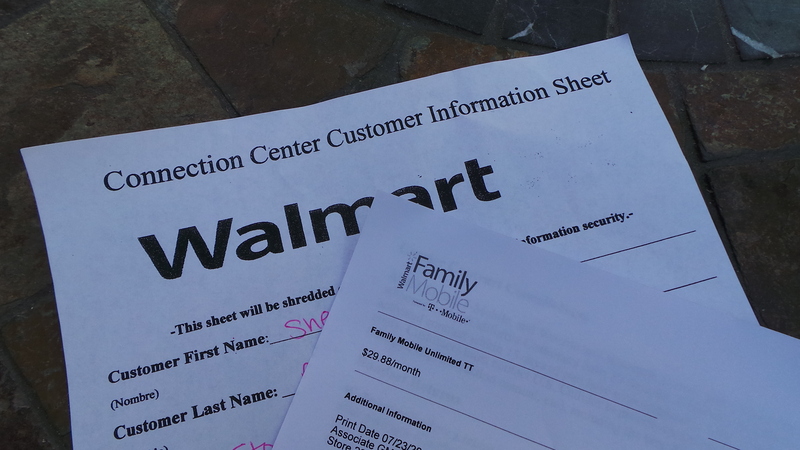 The Walmart Family Mobile powered by T-Mobile is an unbeatable value for our growing family. 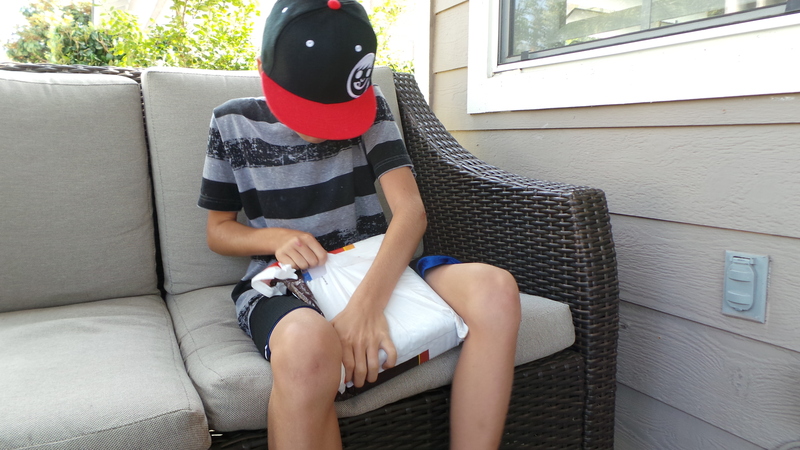 I now have peace of mind knowing that my son can get a hold of my in case of an emergency, and he is happy to “fit in” with his friends when starting Junior High next month.